for $3 p/hr with us. Get Your Free Trial & Quotation. With our Data Entry services, you keep the data entry function in-house. Data Entry virtual employees work for you. Data Entry Outsourcing is the perfect job to outsource to us. It is a time consuming, repetitive and mundane tasks that add very little value to a business directly, but yet an essential component. The beauty fo outsourcing data entry with staff india is that you retain control of the work. Let's explain. Contrary to other outsourcing firms, we don't take the work from you so to speak. But rather we provide data entry virtual employees who work for your organisation on the data entry role. You outsource work to the virtual employees you need, delegate the work, give a deadline, provide a delivery medium, and your work will be submitted. Worried about the security of your data? Rest assured we have tight measures in place to avoid any form of data breach. 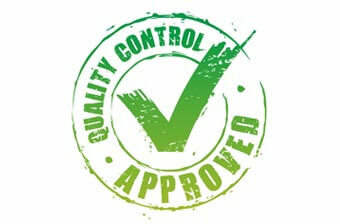 To date we have not had a single incident, so you can rest assured your data entry is in safe hands. Speak to an Advisor in UK to organise your data entry today. Give Virtual Employees a Try! Our data entry outsourcing solutions are flexible and give you total control over your team and costs. Ideal fo one off projects. No contracts, 2 weeks notice period. Our prices range from US $3/hr, but we also provide fixed price based on the requirement. To give you accurate price quote, we need to know whether you are interested in ongoing monthly work or for one time requirement. We also need to know what kind of help you need? How many hours? Please fill the quotation request form and we will get back you right away with competitive price quote. 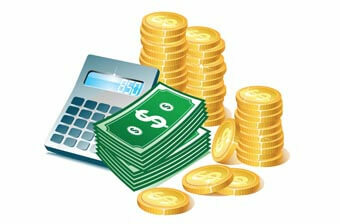 Be assured that our pricing is one of the lowest in industry. We have in-house 196+ strong team of professionals in India. If you have special preference then let us know. We can adjust out timezone based on your preferences. Do you like to visit our office? You are always welcome to step in. We have state-of-the-art 128 bit encryption security to keep your data secure. We have well-defined process of screening employees. Additionally, our agreement has standard confidentiality clause. This is why you should be working with professional and experienced company like us. IF I'M NOT HAPPY WITH THE WORK THAT PROVIDED? 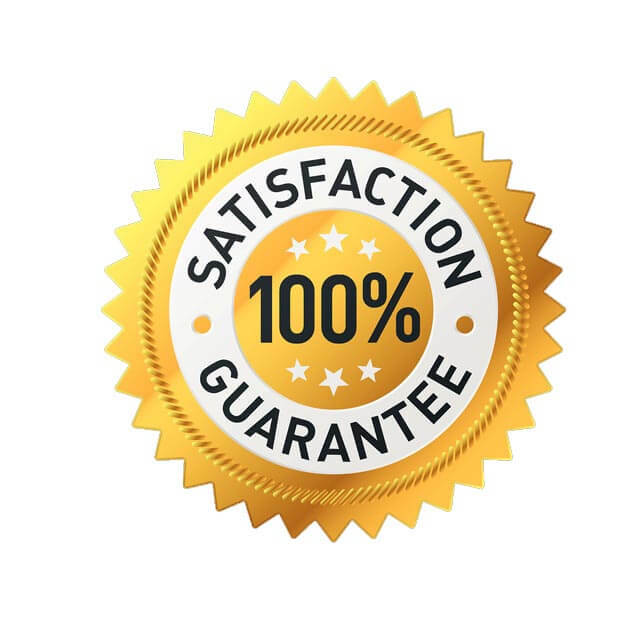 We provide 100% satisfaction guarantee. We’ll continue to work until you are happy with it.